Ready why 98% of our patients would recommend us! Learn more about Dr. Porter & our skilled and experienced dental team! Save time by filling out your new patient forms before your appointment. 291 E Flatiron Crossing Dr. 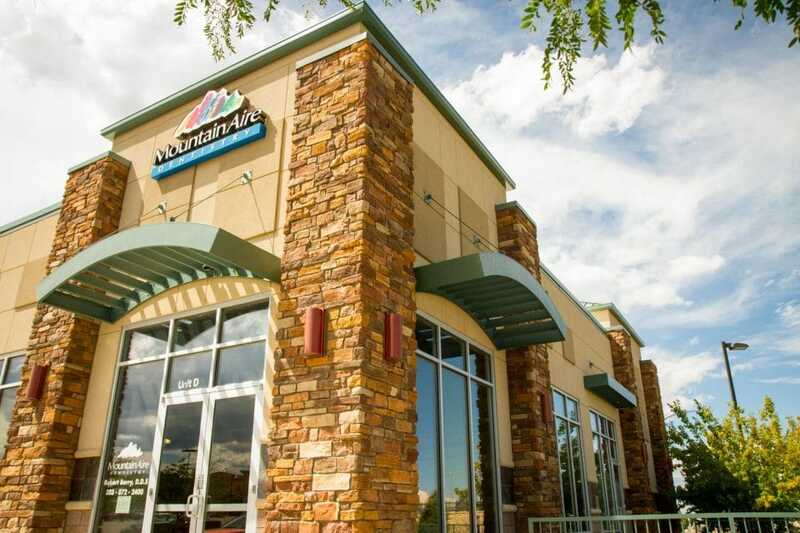 Thank you for visiting Mountain Aire Dentistry online! Dr. Robert Berry and our friendly dental team look forward to caring for your family’s smiles. We are pleased to provide complete dentistry for your entire family, allowing us to meet all of your dental needs and goals for healthy smiles that last a lifetime. Dr. Berry invites you to experience the difference a warm and caring team can provide for you and your family. Enjoy a unique and comfortable dental experience designed to bring a healthier and happier smile back into your life. We invite you to call or visit our practice and discover the Exceptional Difference we offer to those we serve.